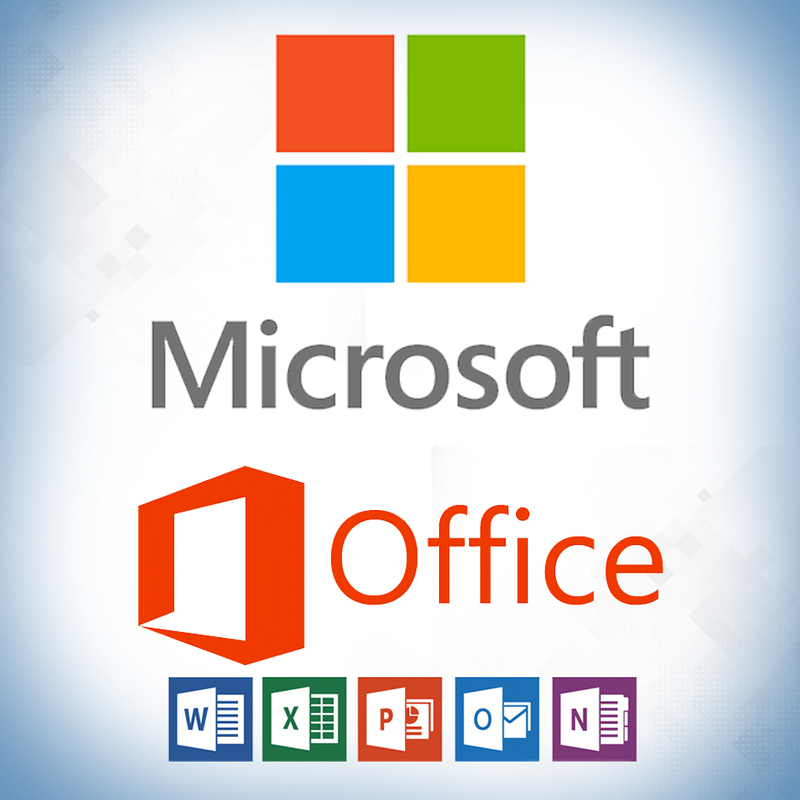 Microsoft Office Specialist (MOS) course prepares individuals to support businesses information operations by using computer equipment to enter process and retrieve data for a wide variety of administrative purposes. This course helps to demonstrate that you have the skills needed to get the most our of MS Office as it includes instruction in using basic business software and hardware; business computer networking; principles of desktop publishing; preparing mass mailing; compiling and editing spreadsheets; list maintenance; preparing table and graphs; receipt control; and preparing business performance report. This program is an ideal way to prepare for your Microsoft Office Specialist Certification. Develop a practical Knowledge on MS Word, MS Excel, MS Access, MS PowerPoint, MS Outlook. Acquire the Knowledge and skills you need to pass the Microsoft Office Specialist certification exam. The Do's and Don'ts of Using Outlook.